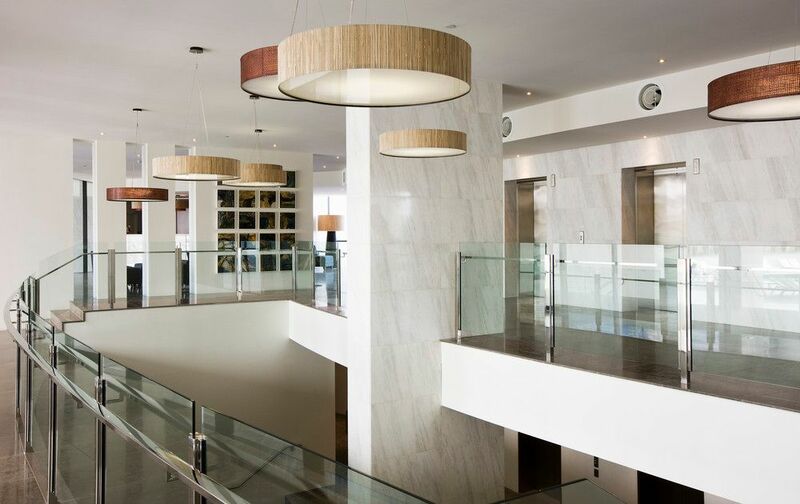 AT SIERRA GRAND NOTHING TO SPEND JUST MOVE IN OR RENT OUT. 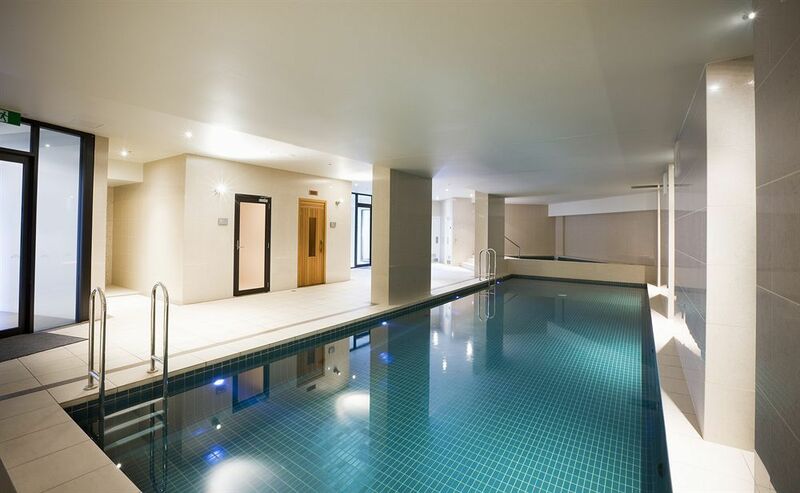 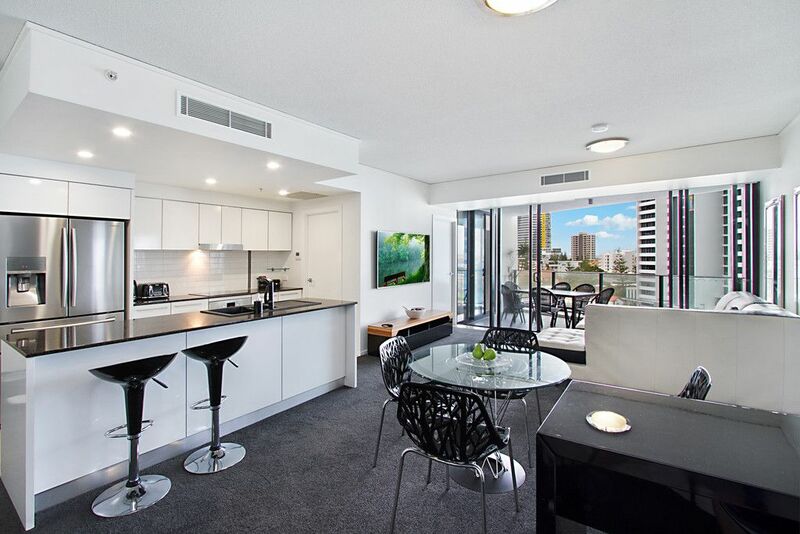 Recently fully renovated & newly furnished, 111sqm in the sort after North East facing position on the 8th floor. 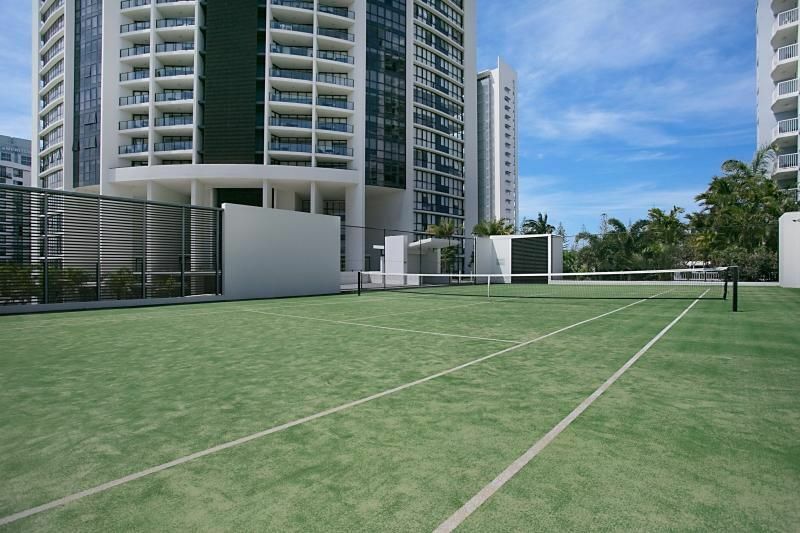 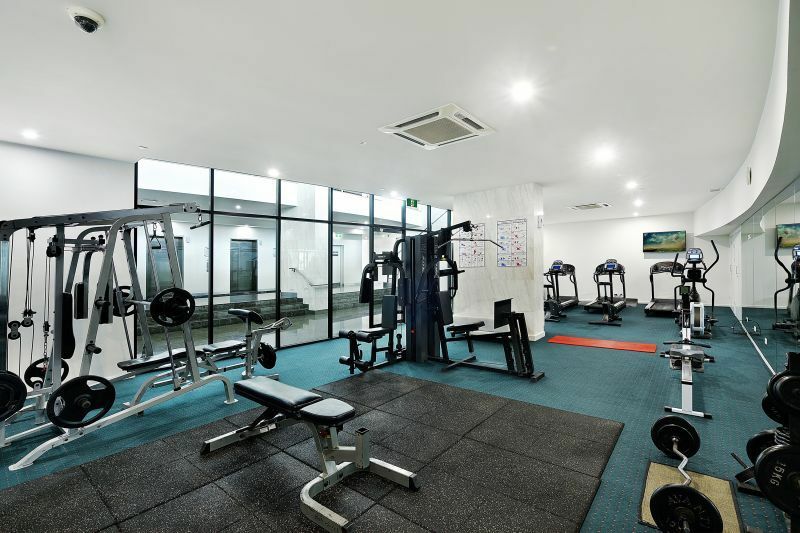 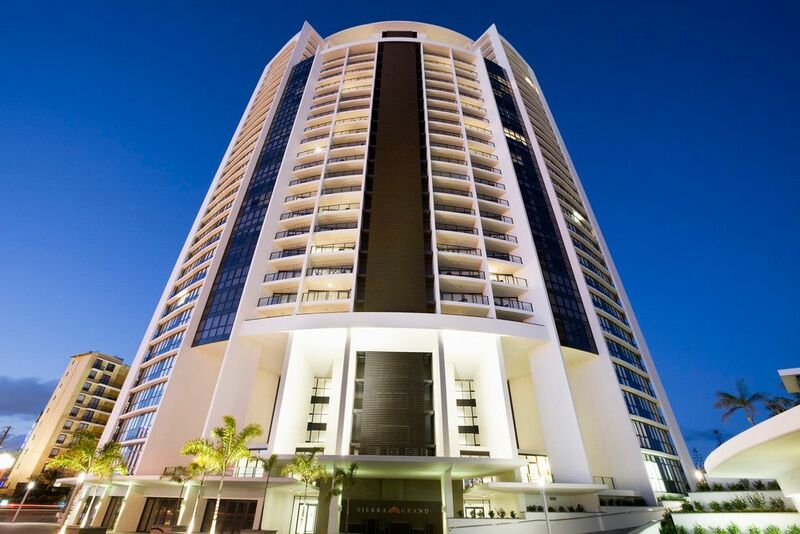 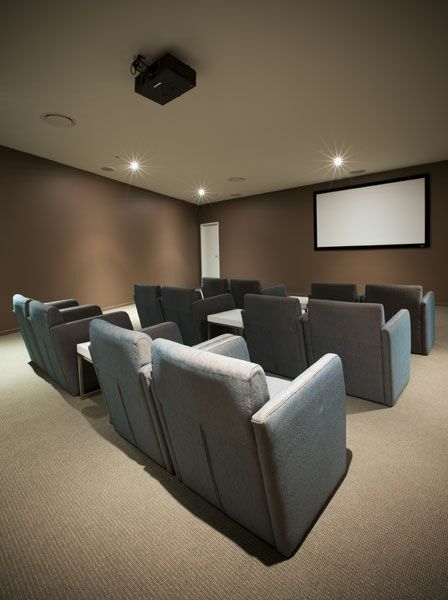 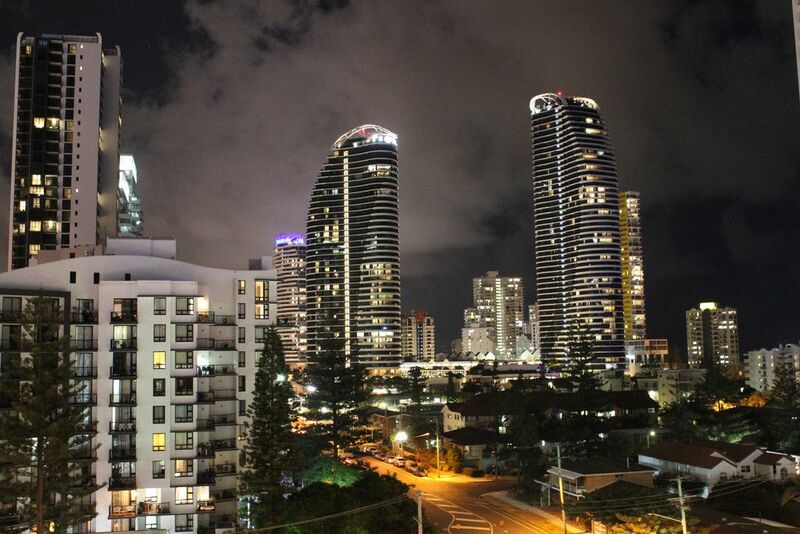 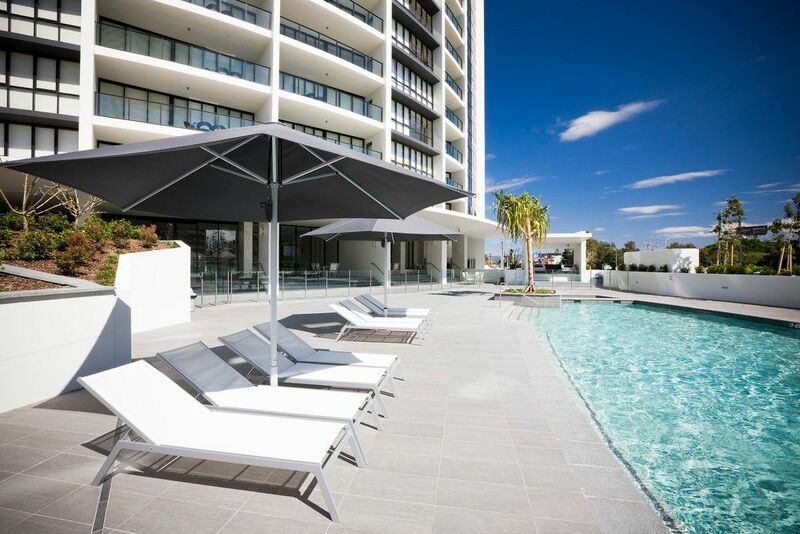 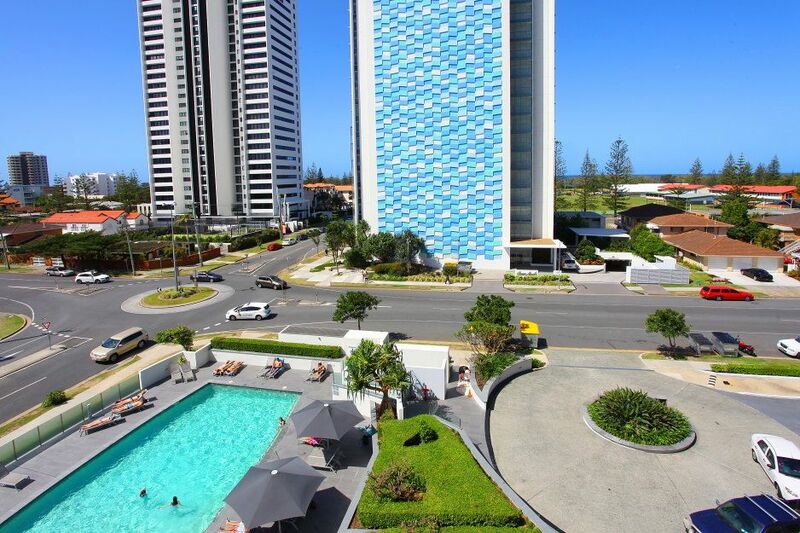 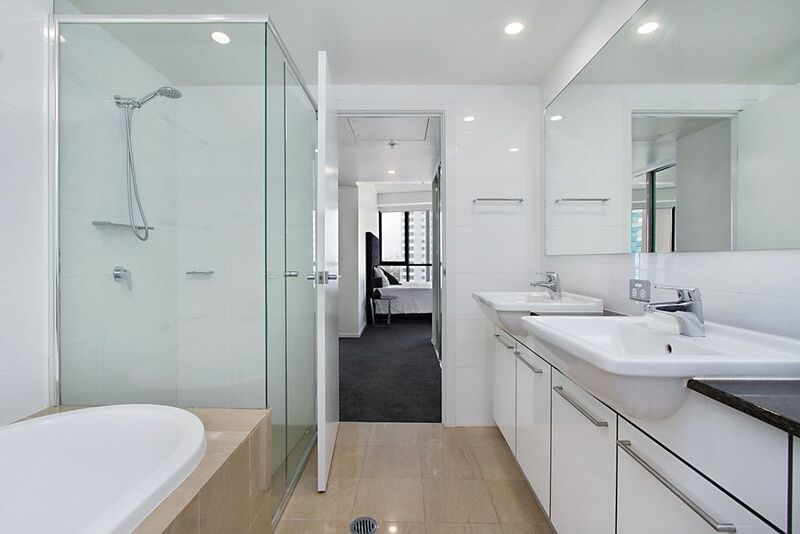 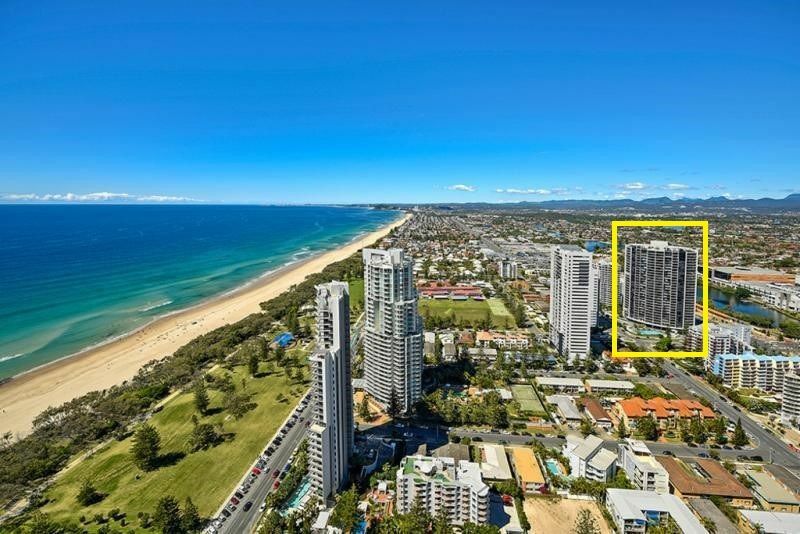 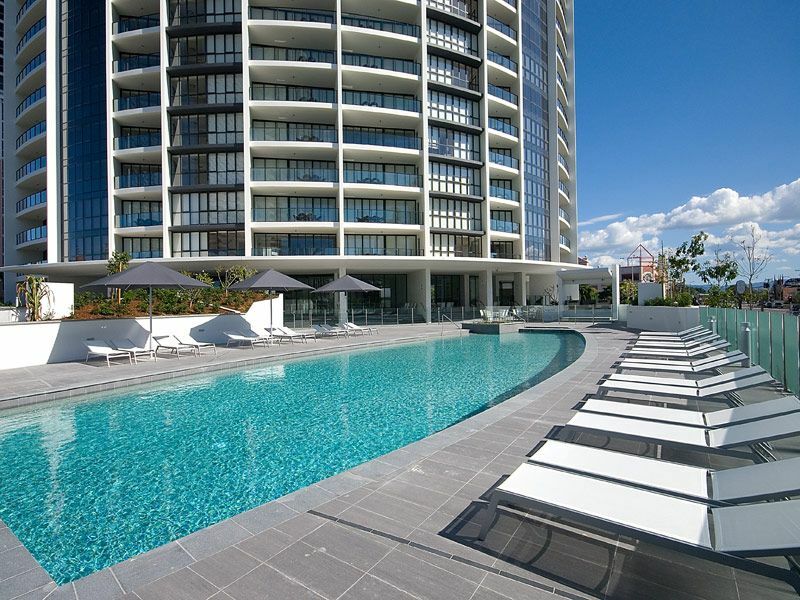 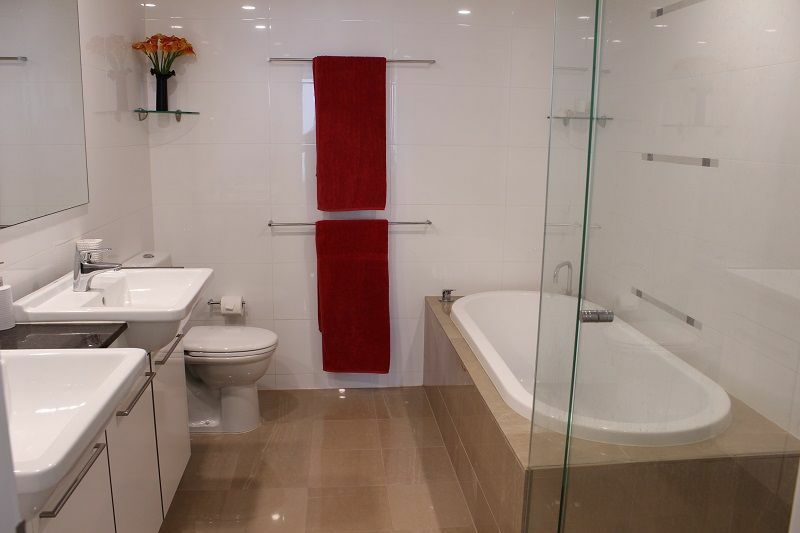 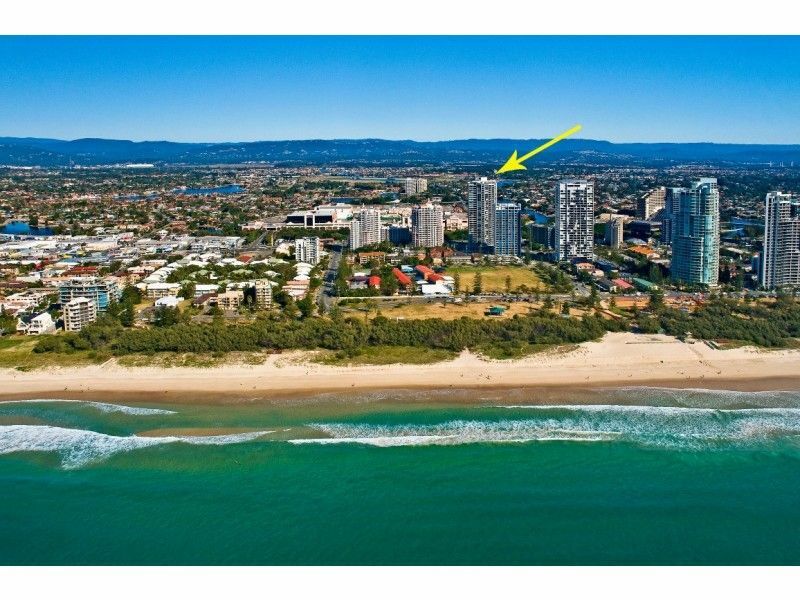 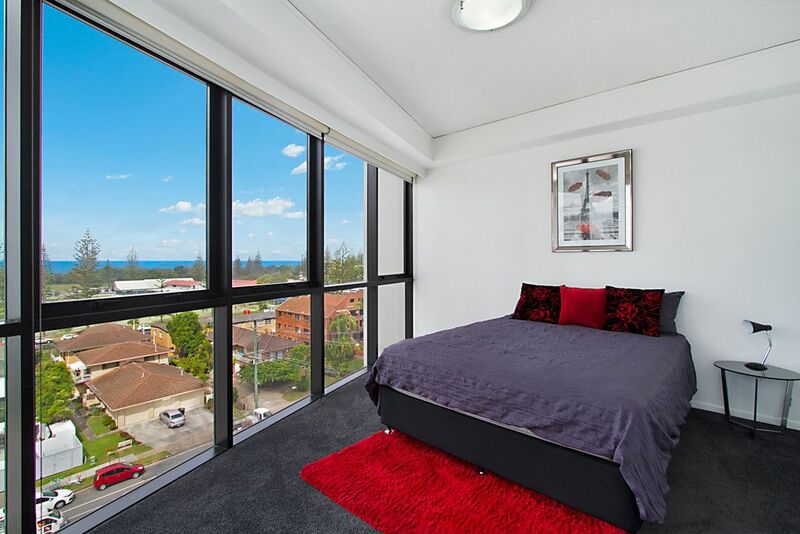 Located in sophisticated Sierra Grand in the heart of Broadbeach. 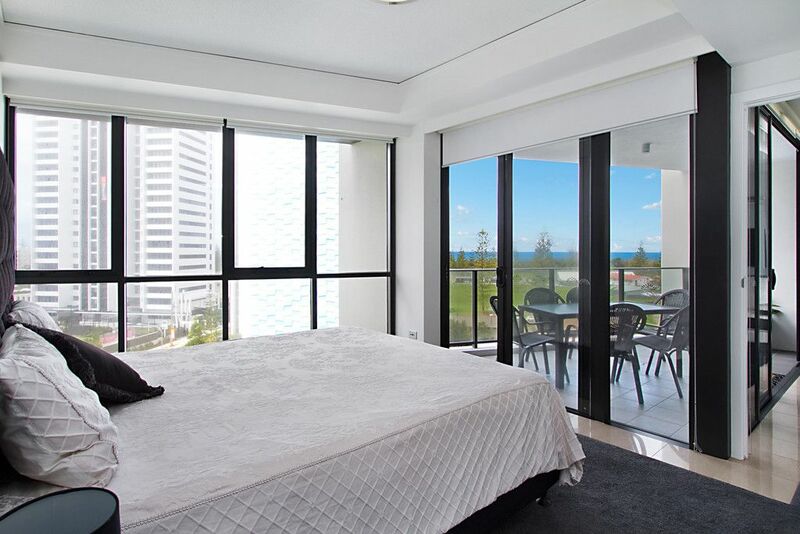 Spacious open plan living with floor to ceiling windows means you can enjoy the views from every room, take in the night lights and ocean vista. 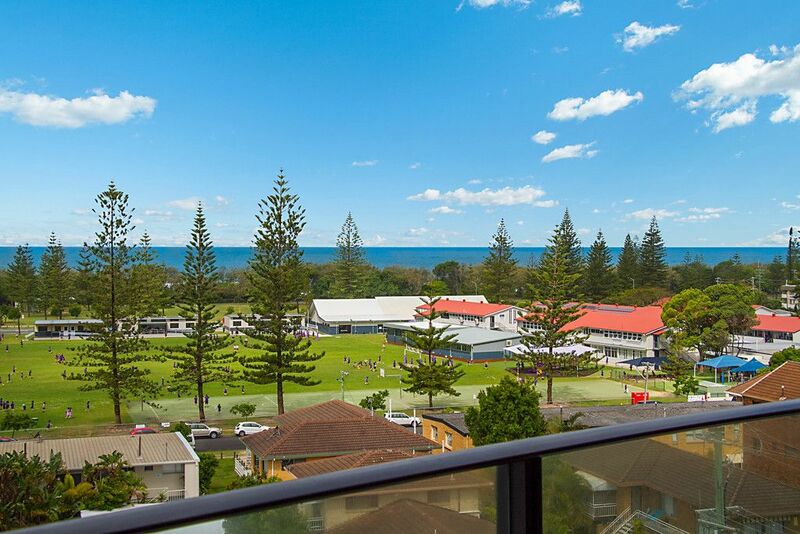 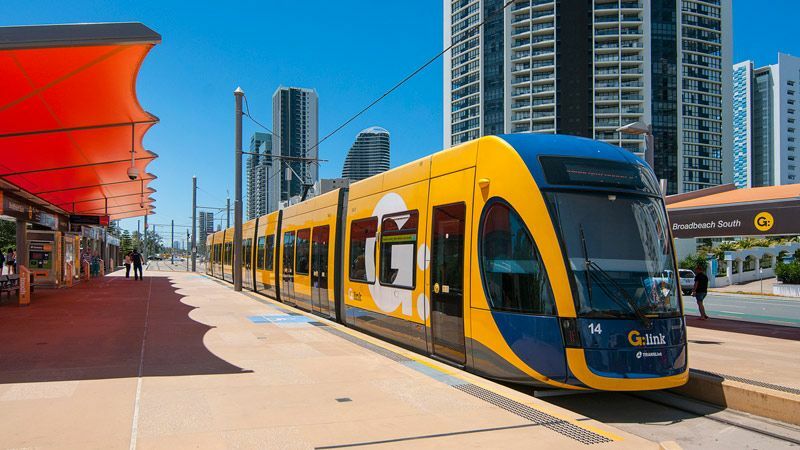 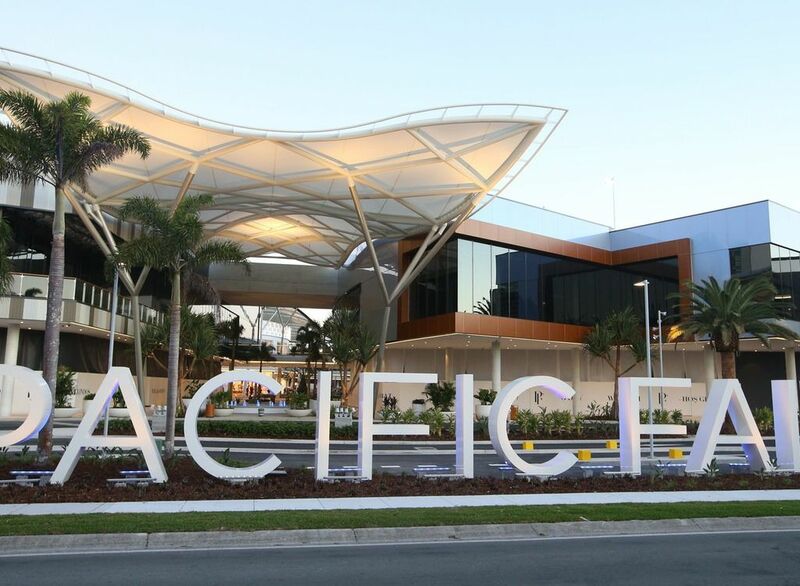 Stroll to everything… beautiful Beaches, alfresco dining, nightlife, Star Casino, shop at the new international Pacific Fair, Gold Coast Convention Centre or catch the light rail across the road. 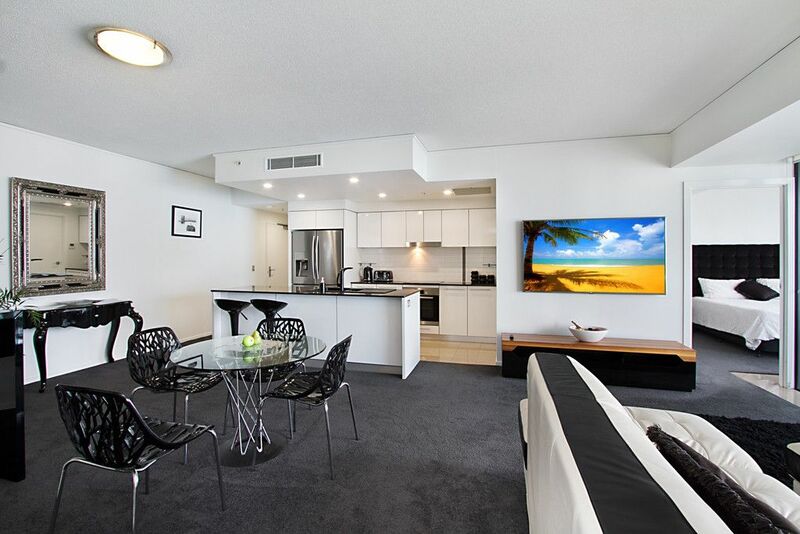 Ideal for the investor, has been let for $750 per week, or the owner occupier with absolutely everything ready to immediately move in and start enjoying. 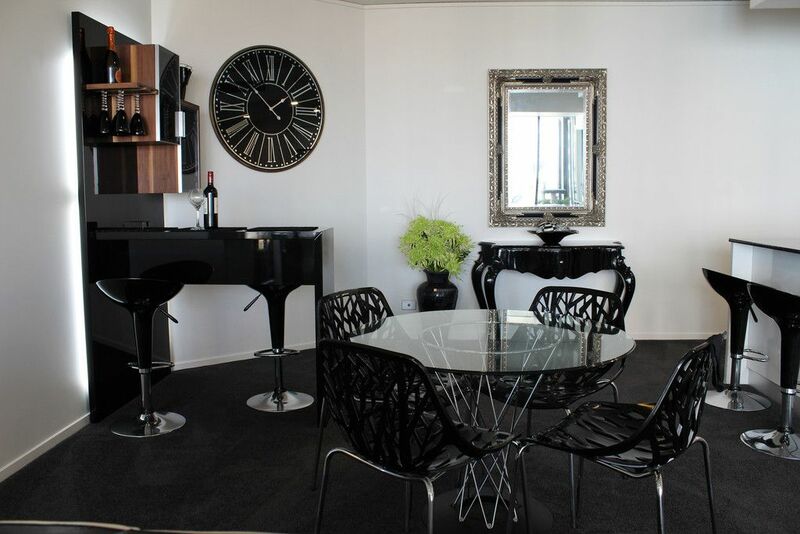 The apartment is something you will have to come and see! 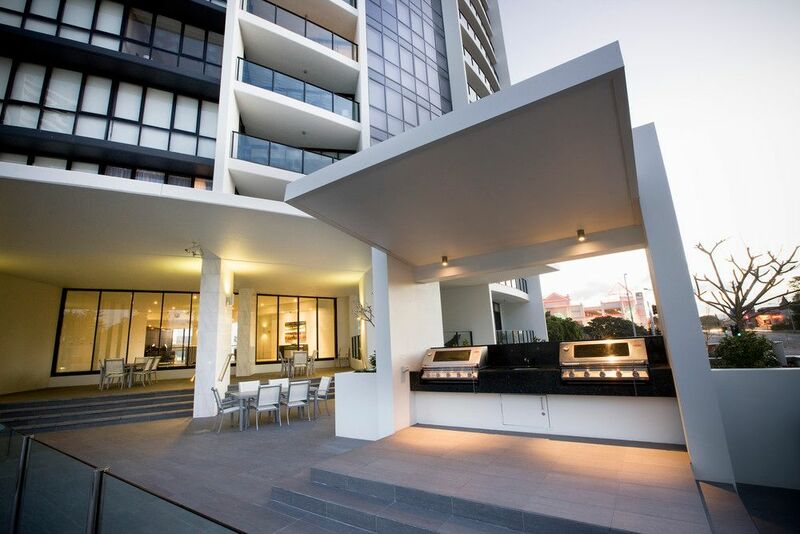 Don’t delay an inspection. 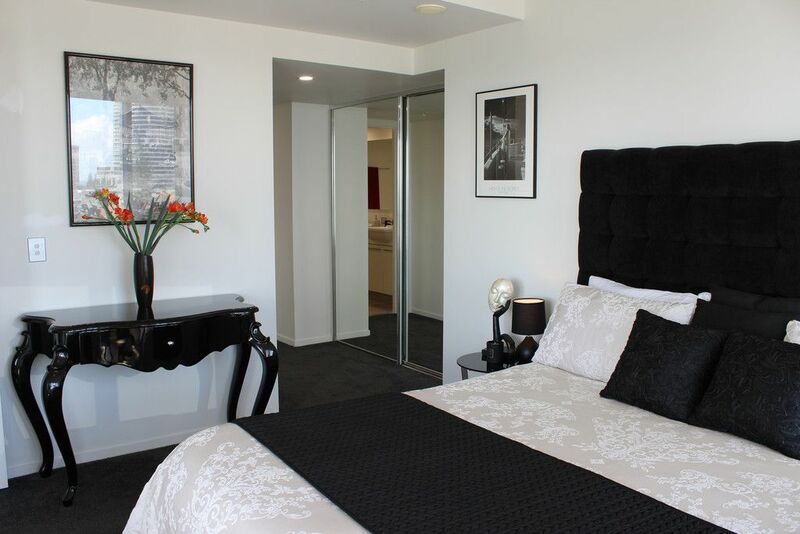 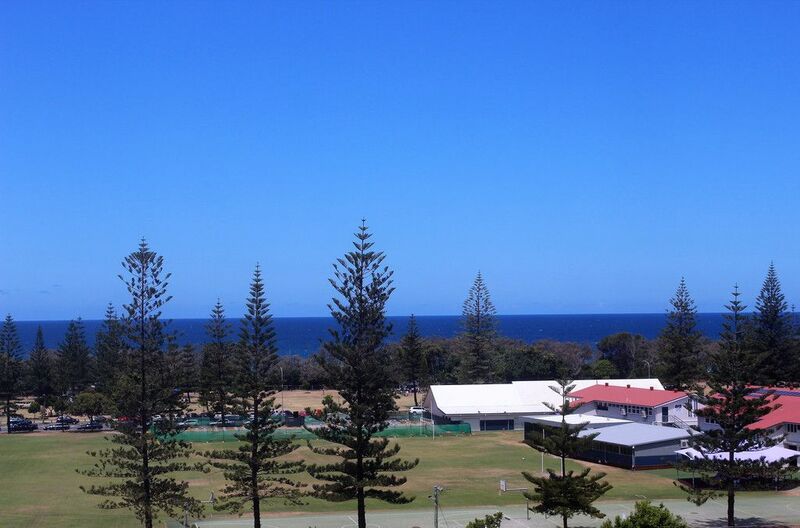 Call Jenni 0419 343 482 or Susan 0418 739 887. 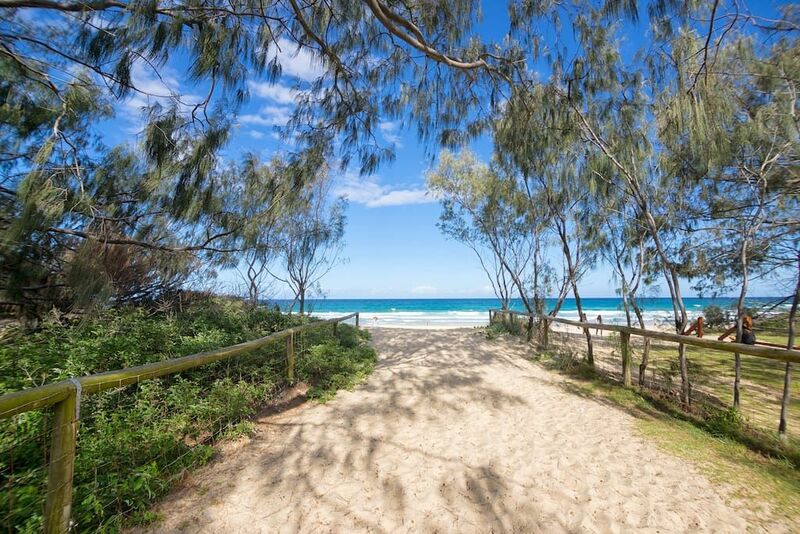 * And of course, the beach!